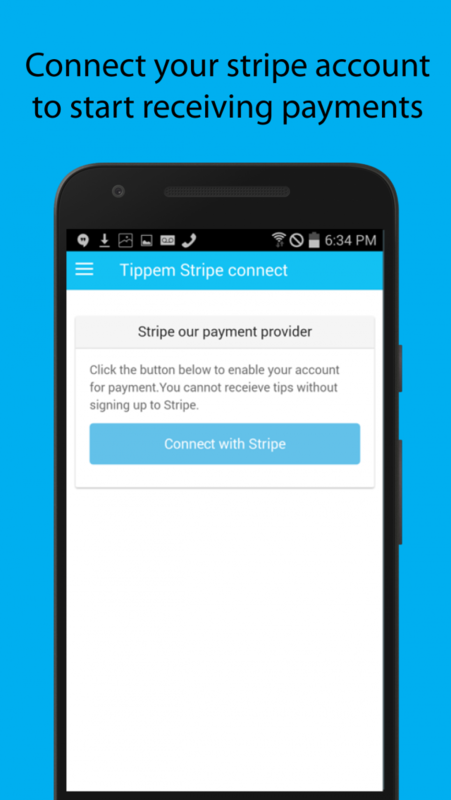 Tippem allows people to send and receive cashless gratuity through our fast and secure application along with the assistance of the Stripe payment platform. Tippem comes in handy when you are short on cash, in a rush, or just simply forgot to tip an individual while being provided a service. Your financial information is our top priority, we partnered with one of the safest and most reliable payment platforms in the industry. We have a bunch of additional features to not only assist you with receiving tips, but to keep you with up-to-date news in the service industries, and keep you connected to social media as well. 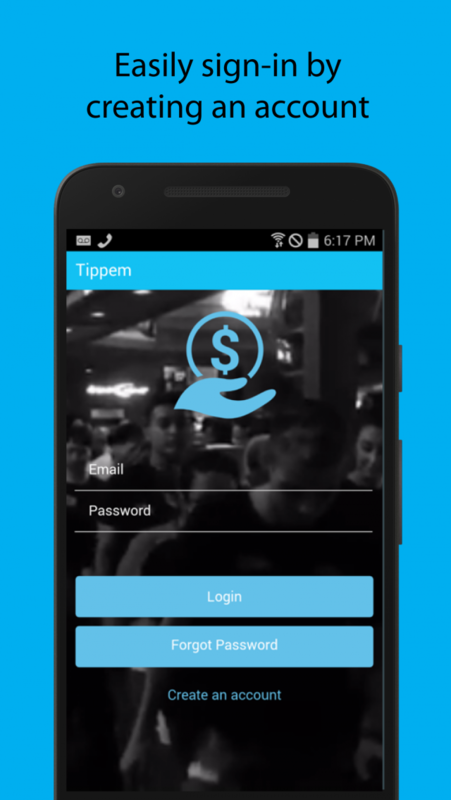 Tippem will change the way the world receives gratuity. Looking to change the world one day at a time by innovative app development.